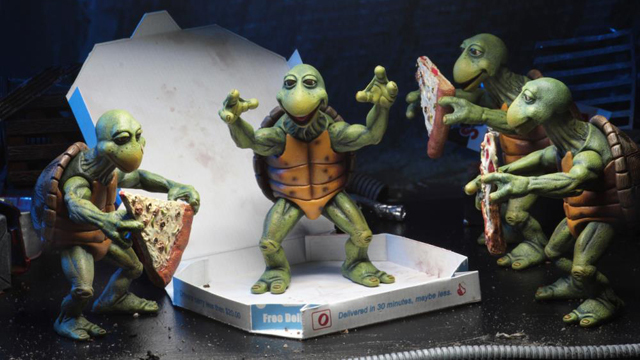 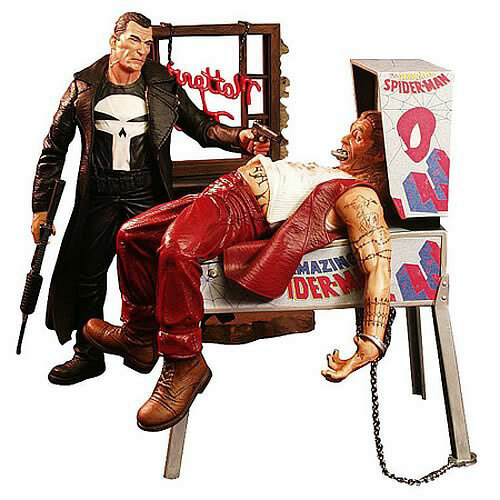 Looking to load up on a few new action figures? 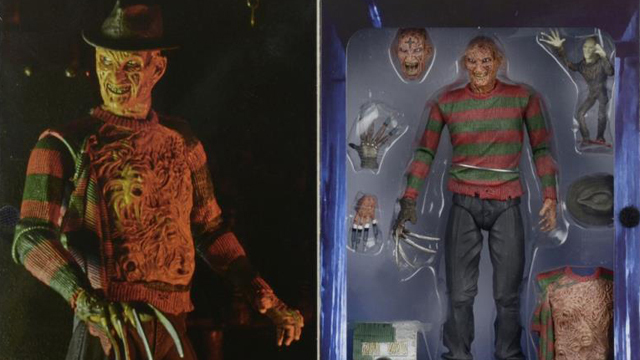 Here’s a rundown of 20 of the newest collectible action figures that are now available and in stock at Entertainment Earth. 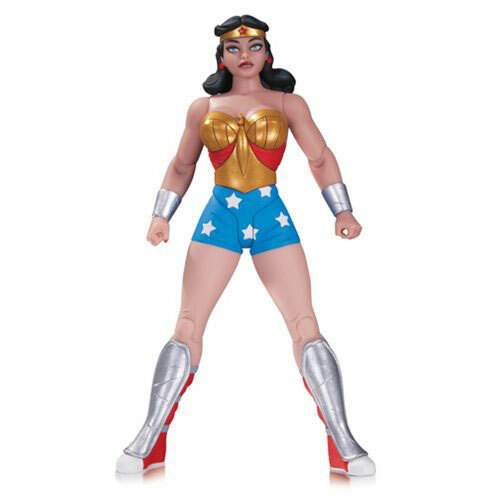 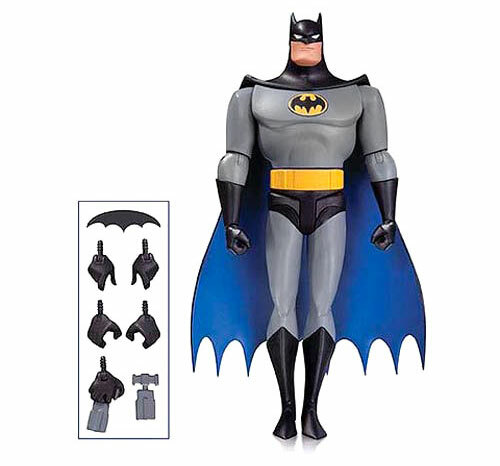 Hot off the truck and ready to roll right into your collection, included in the latest arrivals are new figures from DC Collectibles, Marvel, Mezco Toyz, NECA and more. 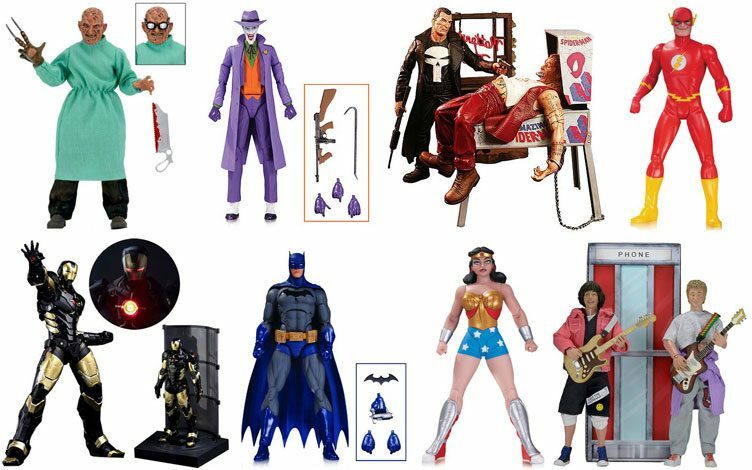 Newness includes various DC Icons Designer Series Action Figures by best-selling comic book artist Darwn Cooke, Marvel Select Punisher and Thor figures, a couple new Iron Man collectibles, Ghostbusters figures, plus plenty of new NECA arrivals like Bill & Ted, Nathan Drake, Freddy from A Nightmare on Elm Street and a massive 1:4 scale Avengers: Age of Ultron Hulk action figure. 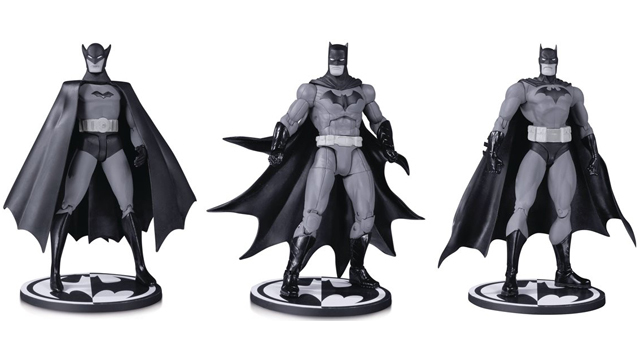 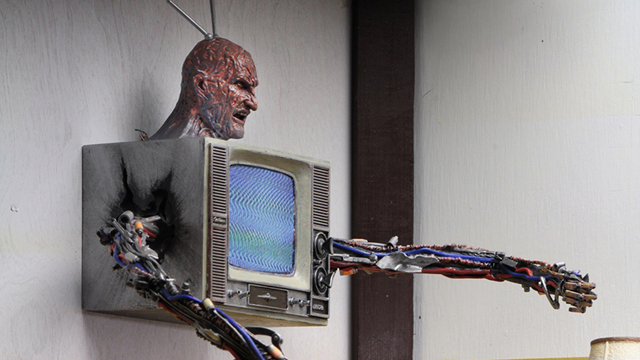 Time to add a few new figures to your collection? 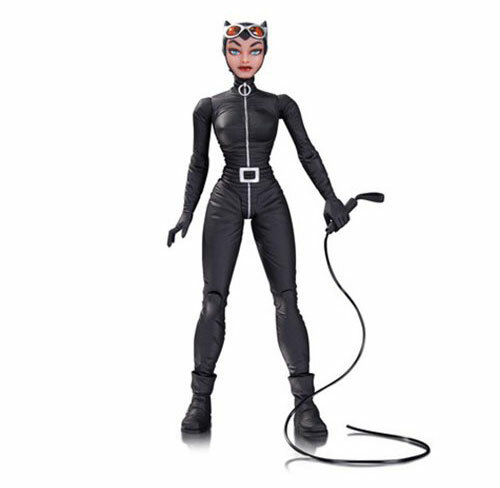 Scroll down for a closer look at 20 new action figures that are now available and in stock at Entertainment Earth. 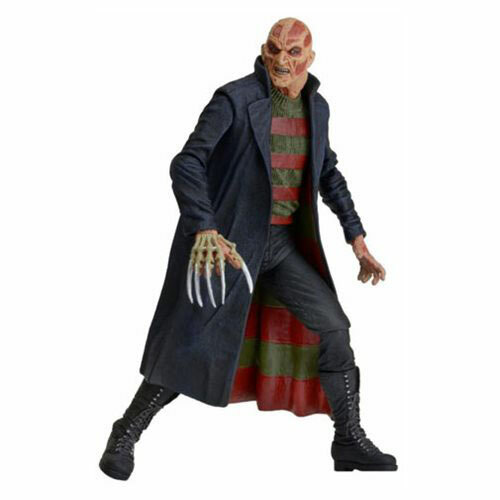 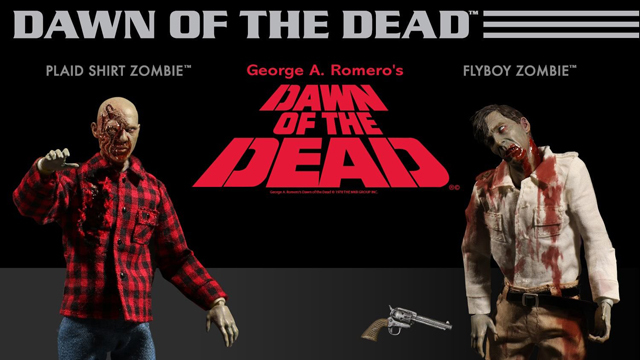 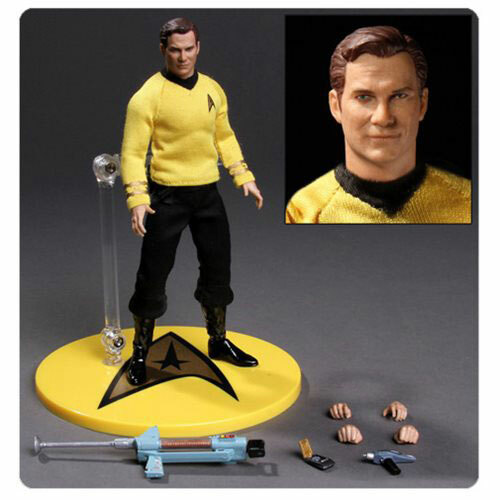 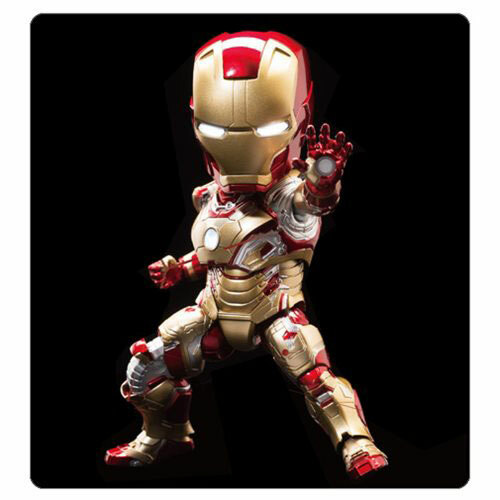 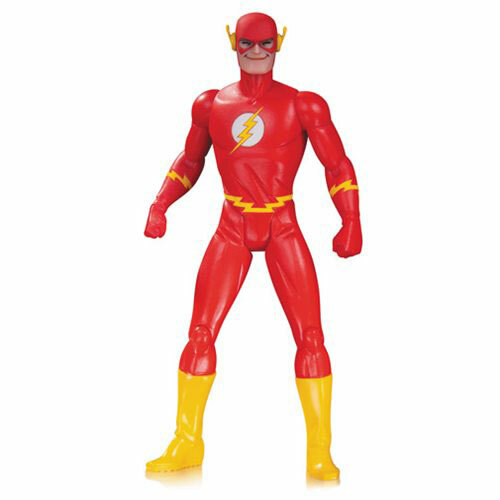 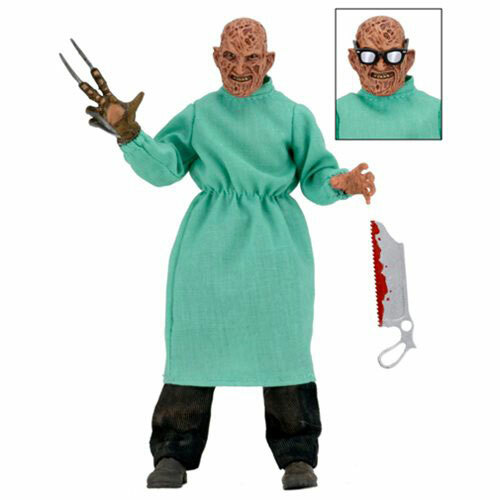 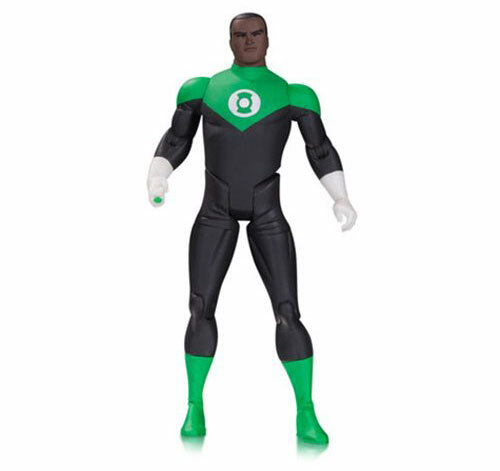 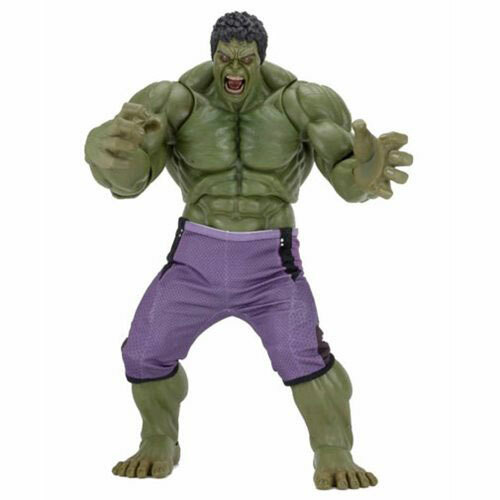 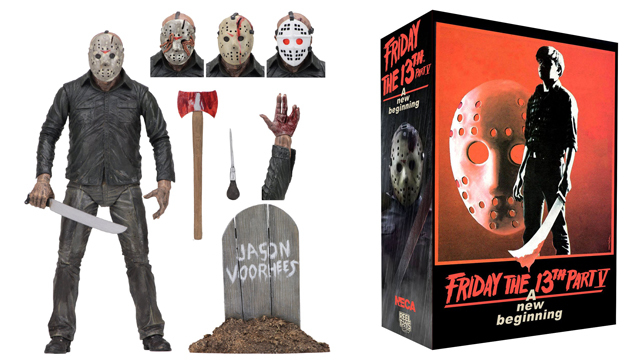 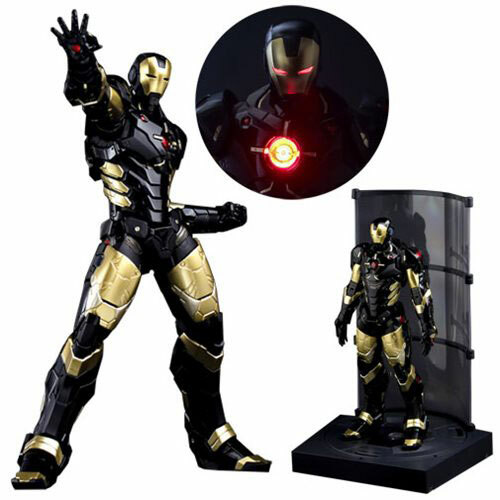 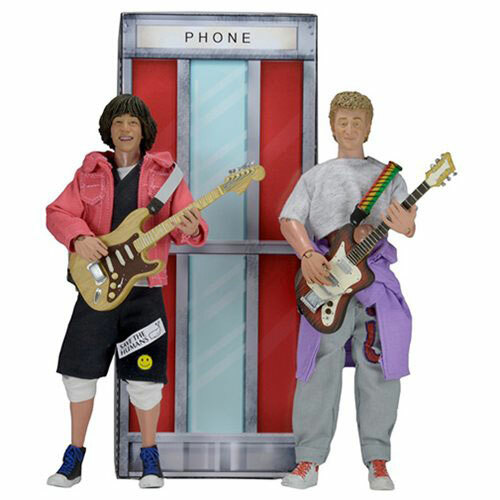 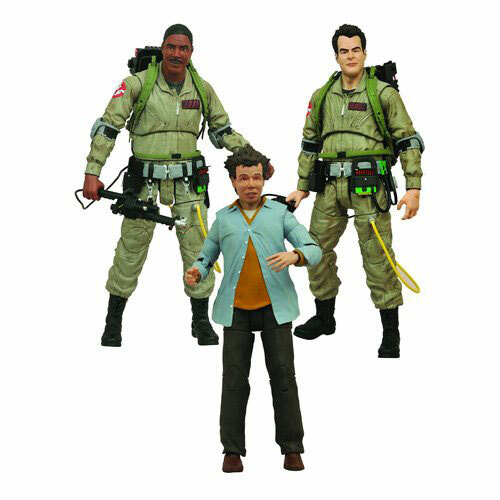 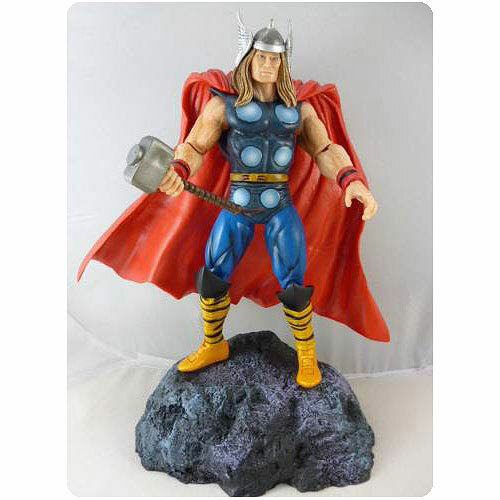 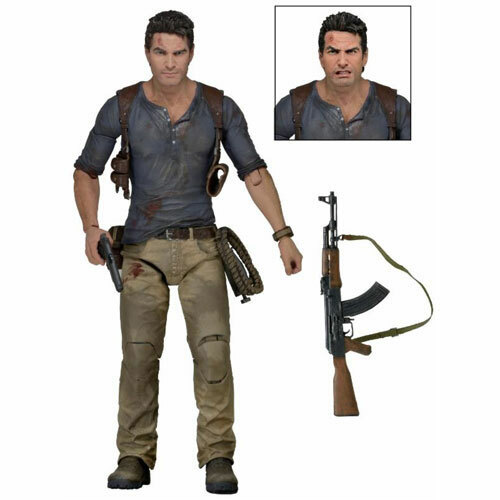 Click here to check out more new action figures at Entertainment Earth.